Get updates on our Gold team! 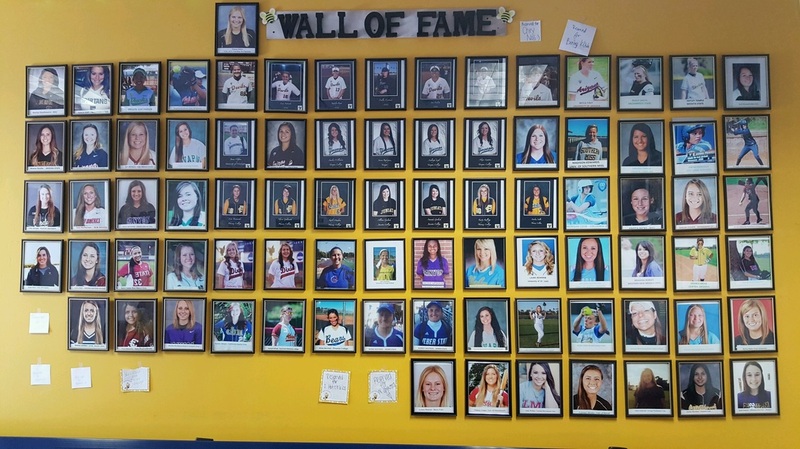 Come be a part of a great organization and find your place on the wall of Fame!! !